dock10, the UK's leading television facility, has again extended its agreement with ITV Studios to support their production of a range of iconic shows. The 3-year contract extension will see ITV Studios continue to make hundreds of hours of programming at dock10. This will include popular shows for ITV such as Judge Rinder and Jeremy Kyle, as well as long-running favourites for other broadcasters such as Countdown and University Challenge, all of which are already produced at dock10's purpose-built facility, The Studios. Mark Senior, CEO of dock10, said: "Since signing the original contract in 2013, dock10's relationship with ITV Studios has gone from strength to strength. 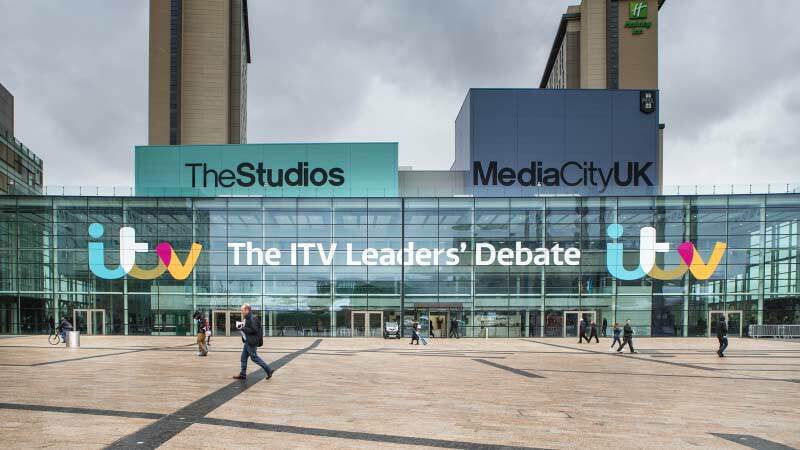 Our ability to offer world class facilities makes us an obvious choice for making programmes outside of London and the quality of the shows ITV Studios make here speak for themselves. As well as serving productions based on site we are delighted to regularly welcome ITV teams from around the UK making great shows such as The Voice and we look forward to supporting their work for many years to come." Sally Debonnaire, Director of Production, ITV Studios, added: "ITV has long had a production presence in Manchester which we continue to build on and so we are understandably delighted to be extending our relationship with dock10. By working with dock10 we not only benefit from superb facilities specifically designed for audience shows like ours, but by filming outside of London, it also allows us to attract a broader audience profile."